In an effort to reduce marine litter, the European Commission, the EU's legislative body, proposed new rules Monday banning 10 single-use plastics. 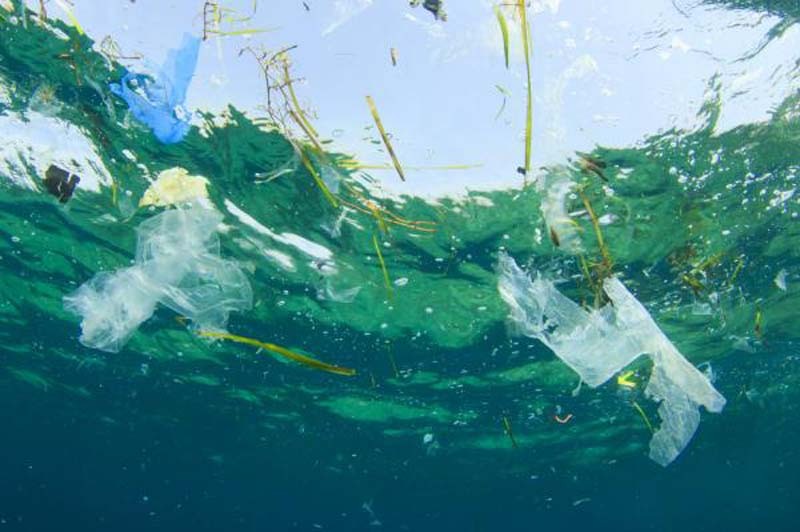 Plastics account for 80 percent of all marine litter and 70 percent of that litter is made up of the products listed in the newly proposed rules, including: plastic cotton swabs, cutlery, plates, straws, drink stirrers and balloon sticks. In addition to requiring the listed products to be produced using sustainable materials, the new rules will set targets for reduced consumption of plastic food containers and drinks cups in EU member states. Plastics producers also will be required to help finance waste management and clean-up efforts. "Plastic waste is undeniably a big issue and Europeans need to act together to tackle this problem, because plastic waste ends up in our air, our soil, our oceans, and in our food," Frans Timmermans, the European Commission's first vice-president, said in a news release. "Today's proposals will reduce single use plastics on our supermarket shelves through a range of measures. We will ban some of these items, and substitute them with cleaner alternatives so people can still use their favourite products." The EC believes the proposed legislation will help European nations avoid approximately $260 billion in plastics-related environmental damage by 2030. The new rules also will help Europe avoid the release of 3.4 million tons of CO2 between now and 2030. "When littered, the economic impact of plastics encompasses not just the lost economic value in the material, but also the costs of cleaning up and losses for tourism, fisheries and shipping," the EC wrote in a news release. The EU will provide funding for research and development efforts to create more sustainable substitutes for the banned plastic products. Officials estimate the production of innovative alternatives, as required by the new rules, will generate 30,000 new local jobs. The new rules have been sent to the European Parliament and Council for adoption. Earlier this year, scientists determined the Giant Garbage Patch in the Pacific Ocean was getting larger as a result of plastic pollution.